Analysis of a bear bone found in an Irish cave has provided evidence of human existence in Ireland 2,500 years earlier than previously thought. Until now it was thought that Ireland was first inhabited by man about 10,000 years ago. 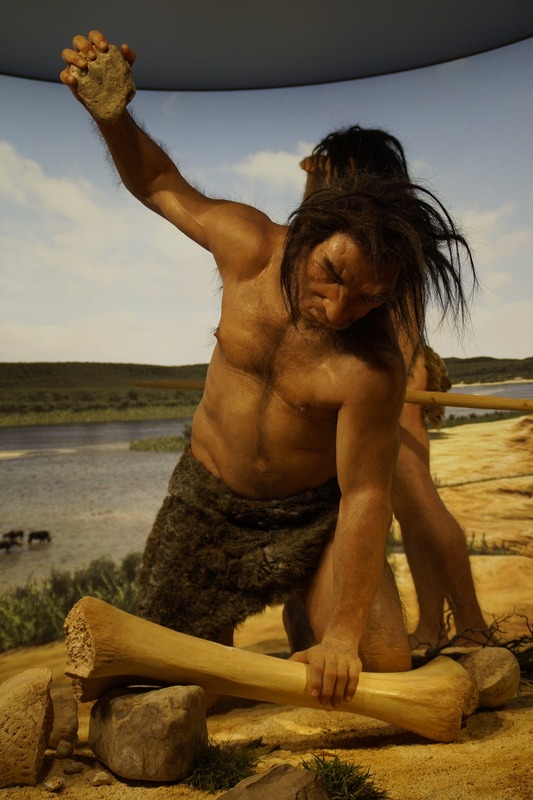 But now analysis of a bear bone shows that man has lived on the island for at least 12,500 years. The bone was one of thousands discovered in a cave in Clare in 1903 but which have sat in storage in the National History Museum.